WELCOME TO MID-OHIO PERSONAL DEFENSE SOLUTIONS. Mid-Ohio Personal Defense Solutions, LLC, is Central-Ohio’s premier firearms and personal defense training center! We are dedicated to professionalism and offering the highest level of integrity through informative, non-judgmental training and education for all walks of life. We offer several courses from Basic Firearm Safety, up to several levels of Advanced Defensive Pistol, Defensive Shotgun, and Carbine. All courses may be tailored to fit your needs. We pride ourselves in offering a down-to-earth atmosphere and relaxed environment that facilitates learning and an enjoyable class-time, that is never boring, with engaging instructors. If you are looking for a cheaper, less expensive course, you will find one. If you are looking for an expensive course you will find one. If you are looking for an excellent, solid, real-life defensive firearm course taught by highly knowledgeable instructors and teachers built around the adult learner, we are the course for you. A word of caution: there are many “instructors” that, while certified, do not have the same high-quality instruction that MOPDS offers! Each MOPDS instructor has served a two-year internship, and a 1 year apprenticeship prior to becoming certified instructors. Our dedication to excellence is a rarity in today’s shake-and-bake instructors courses. 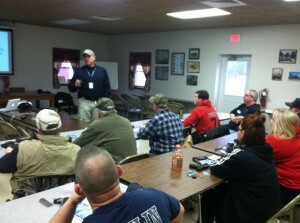 Mid-Ohio Personal Defense Solutions has been conducting training courses and firearm training since 2007. 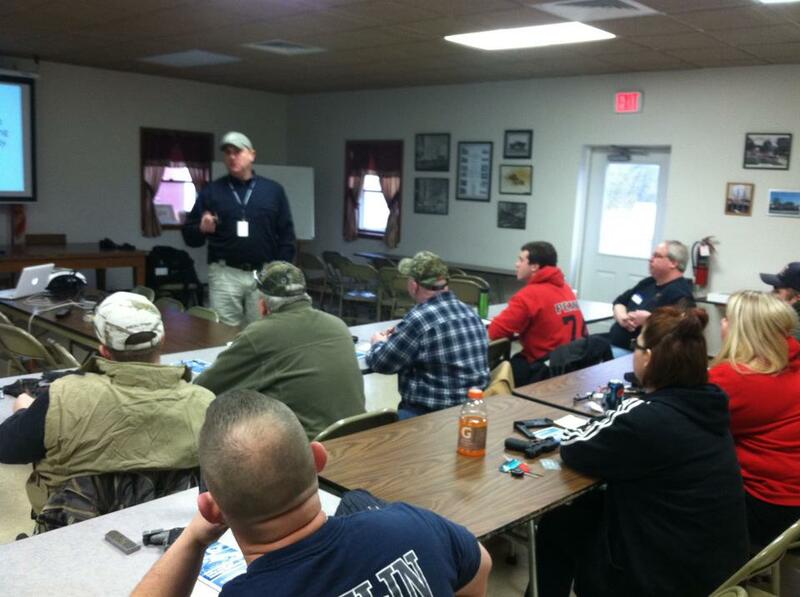 Recognized in every county in Ohio and by many law-enforcment agencies as productive and professional educators; our traveling courses have been offered in nearly every county in Ohio! We embrace all levels of shooting ability! If you have been around firearms all of your life or even if you have never even held a gun, our instructors will bring the learning to students in a manner that adapts to all learning levels. We will do everything in our ability to meet any individuals physical challenges and special needs to provide a premier firearm education. Please visit our pages and learn more about MOPDS and what we have to offer. If you should have any questions, please do not hesitate to contact us by email, text message or phone at 419-566-9665.